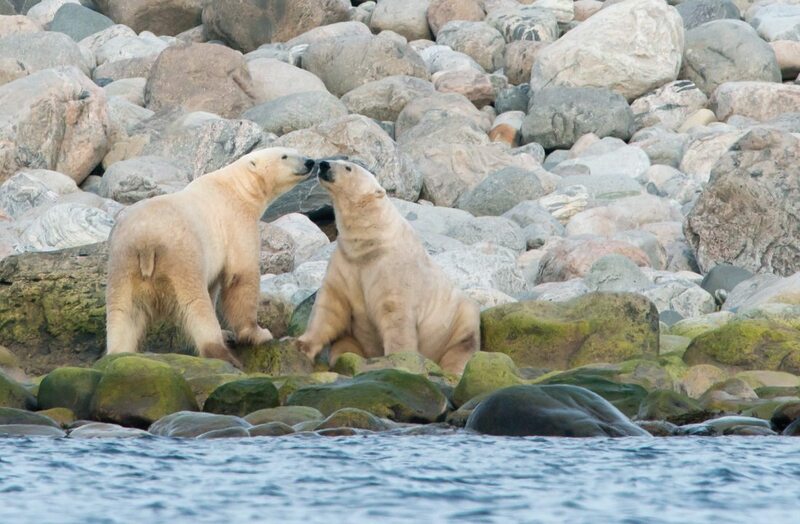 Begin this two-stage journey in Baffin Island, at our Premium Safari Camp located just outside of Canada’s most stunning national park, Auyuittuq National Park. Enjoy unforgettable views, long summer days, seemingly all-night sunsets, and gourmet meals prepared by a private chef. Search for polar bears along the coast lines, hike in the hills, snorkel in crystal-clear waters and kayak amongst icebergs with possible sightings of bowhead whales. Travel onward to Ilulissat, Greenland to experience the ever evolving ice cap and close encounters with a majestic calving glacier.